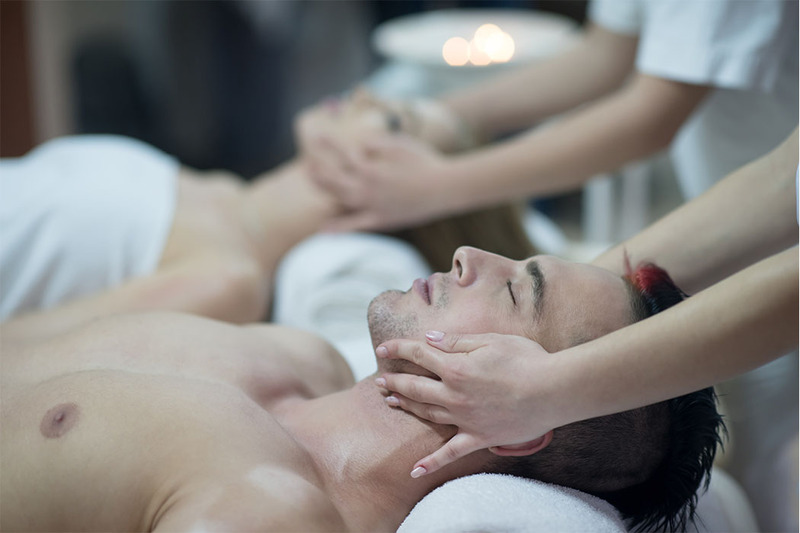 Alternative therapy can provide a world of relief to millions of people – whether they are suffering from conditions related to anxiety, stress, or are even afflicted by physical pain or disorders – reflexology, reiki and massage therapy can all prepare the body to stake itself into a more powerful position against the ravages of illness and discomfort. For many, such therapies are extremely relaxing, and that is only the tip of the iceberg – as we always ensure that our therapies are carried out with the intention of each and every patient benefiting from long-term respite, not just a quick fix. Consultation, therefore, is extremely important. Here at Natural Touch Therapies, we believe it is only right by the patient, first of all, that a discussion of some length occurs before any treatment is undertaken. There are a number of reasons for this. Firstly, with the patient in mind, it is always our intention to make sure that anyone approaching our services is not only comfortable with treatments and therapies that we propose, but that they also have reasonable expectations as to what the results of such exercises may be. Unfortunately, while treatments such as reflexology cannot outright cure disease, it has been proven time and time again that alternative therapy can prepare the body physically and mentally to take on life’s stresses and strains, and even combat illness. It is therefore our aim to completely lay our services and potential outcomes bare to each and every patient. Secondly, consultations aid our therapists, too! Pre-therapy consultations allow our team to gain a close appreciation and understanding both of the conditions that are currently affecting our patients, and of their general well-being. This will allow us to not only source out the best possible treatment for the problems that they are wishing to have treated, but also to take into account how we are going to treat them. By gaining a better understanding of you, your body and of the problems you are facing, we will be in a better position to offer you tailored, unique treatment that will really help you see long-term benefits. It’s all about making sure that you have the best treatment available for your condition, and that you are completely comfortable with us going ahead with therapy. Going into alternative therapy also requires willing and understanding from the patient, too – meaning that our consultations are ideal opportunities for us to discuss what we do, how we treat our patients, and the likely outcomes of any therapy – we will always keep you fully informed. After all, it’s your mind, and your body – and it’s our aim to ease your stresses and strains, not to add to them! 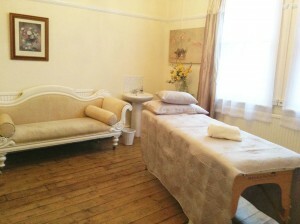 For more information on the variety of alternative therapies and treatments we offer here at Natural Touch Therapies, simply call us today on 01773 687 349 or email us with a more detailed query via web form at your convenience – and we will look forward to seeing you for a consultation in the near future!